Under the patronage of HH the Emir Sheikh Tamim bin Hamad Al-Thani, HE Prime Minister and Minister of Interior Sheikh Abdullah bin Nasser bin Khalifa Al-Thani opened the 1st Gulf Economic Forum at Doha Sheraton Hotel on Sunday evening. 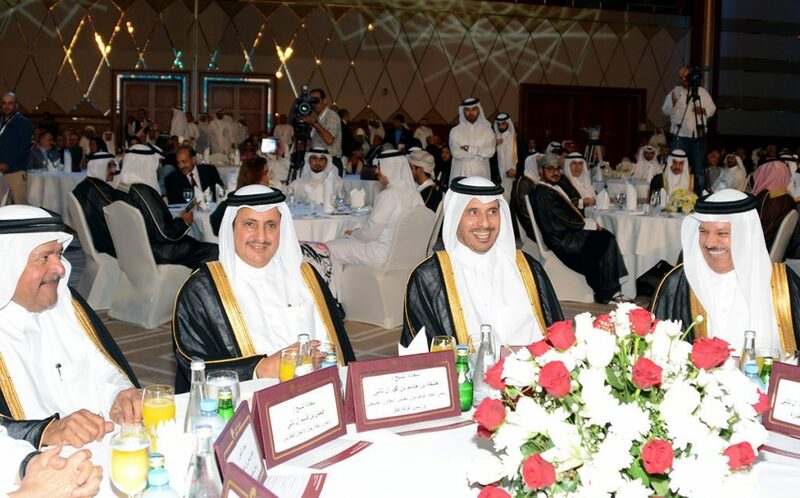 The Forum is organized by Federation of GCC Chambers in cooperation with Qatar Chamber. 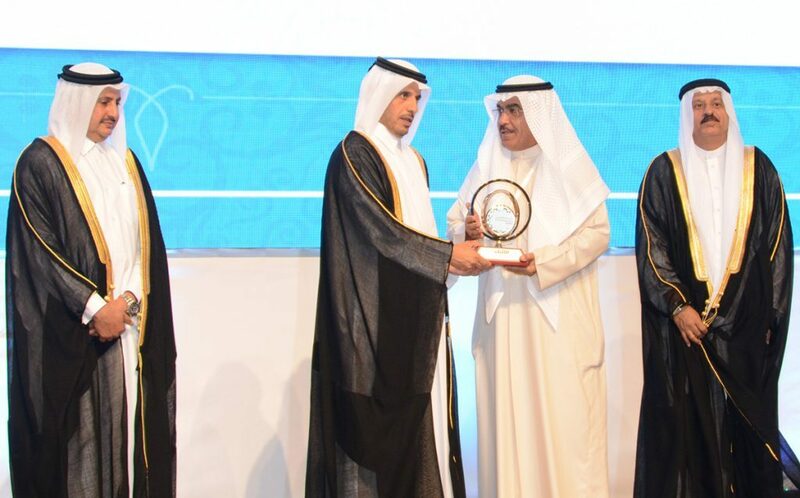 In a speech to the participants, HE the Prime Minister and Minister of Interior welcomed the participants in the 1st Gulf Economic Forum and conveyed the greetings of HH the Emir and his wishes for a successful forum, praising an elite group of officials, experts and specialists attending this important event. 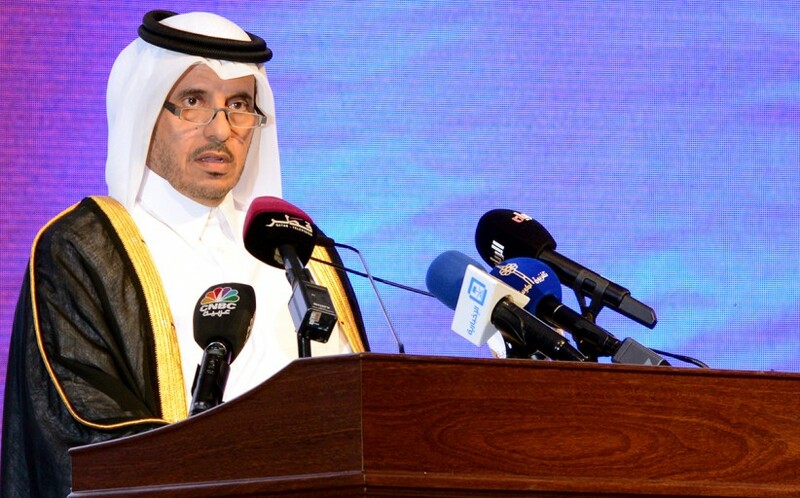 The participants share the same hopes and aspirations in building strong and balanced economy in the GCC states and create partnerships between the public and private sectors, His Excellency added, pointing out that the State of Qatar play a host today to this economic forum out of its firm belief in the unity of the Arab Gulf states and the unity of the aspirations and goals of their own people. 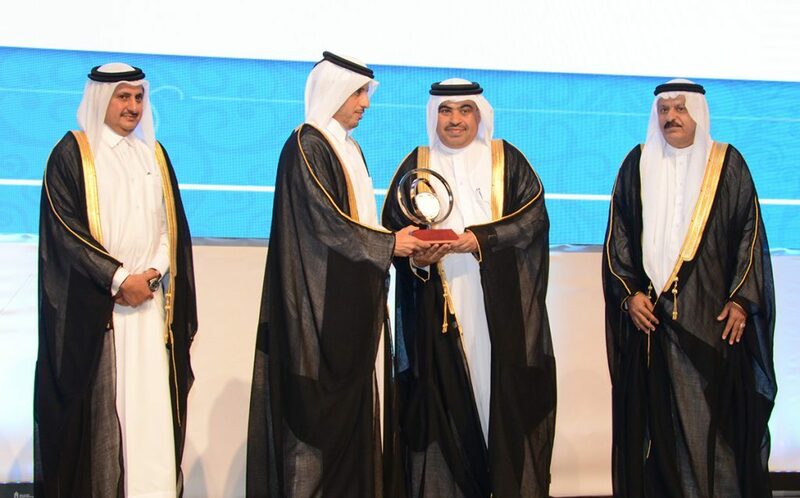 Qatar, he said, has translated this belief in different fields of GCC joint action as it is considered today a gateway for joint Gulf investments and projects and it is also a gateway to the GCC businessmen looking for Qatari partners to set up partnerships. 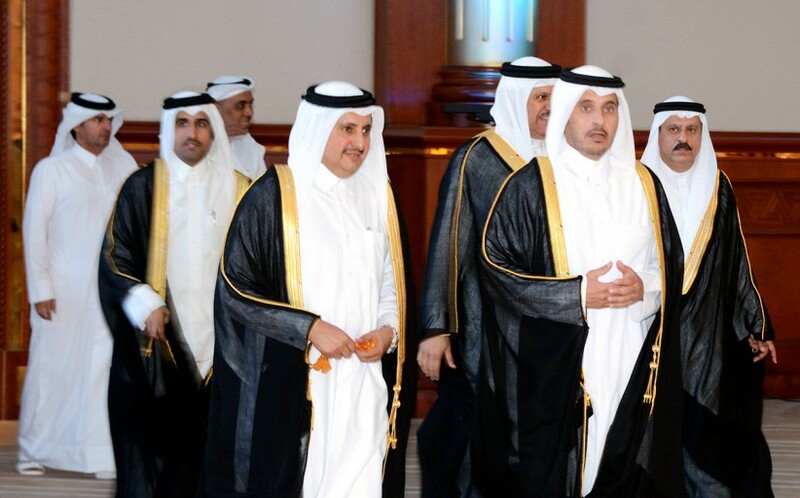 HE the Prime Minister said Qatar believes that a strong and balanced economy is based on a real partnership between the public and private sectors, especially as Qatar seeks to build a diversified economy built on the diversification of sources of national income and not relying on energy as a key driver of the economy. 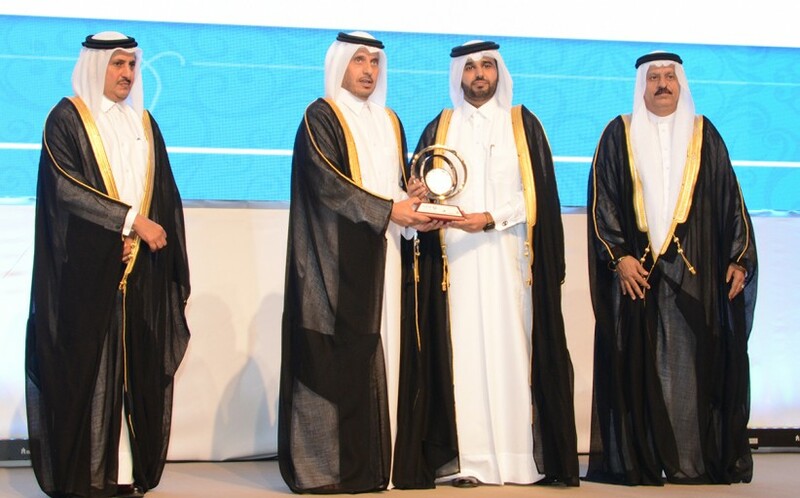 In order to achieve this Qatar has taken a number of measures to facilitate doing business to ensure efficient performance and fair competition based on transparency, he pointed out. 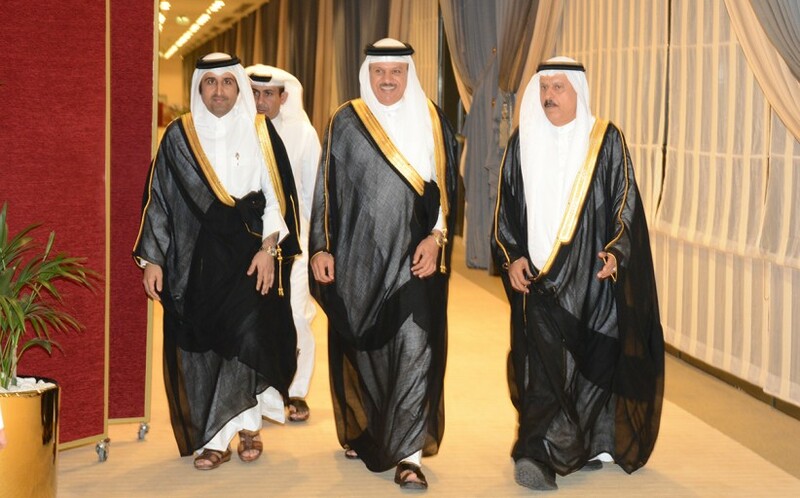 In addition to these factors Qatar possesses an integrated set of features that made it a magnet for investment, His Excellency said, adding that the availability of inexpensive sources of energy and raw materials encourages taking advantage of the investment climate in the state as well as incentives provided to industrial establishments in order to set up a solid industrial base to meet the growing demand in the domestic market and compete in the global market. Abdullatif bin Rashid al Zayani, Secretary-General of GCC, said issues relating to sustainable development, regional security and economic integration of the Gulf countries are the biggest challenges facing the Gulf Cooperation Council (GCC). 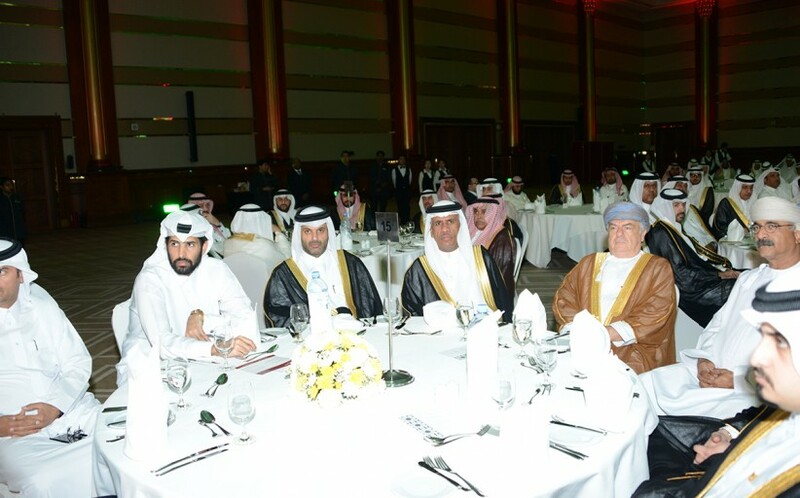 Zayani hailed the cooperation between the Gulf countries which has brought rapid economic growth. 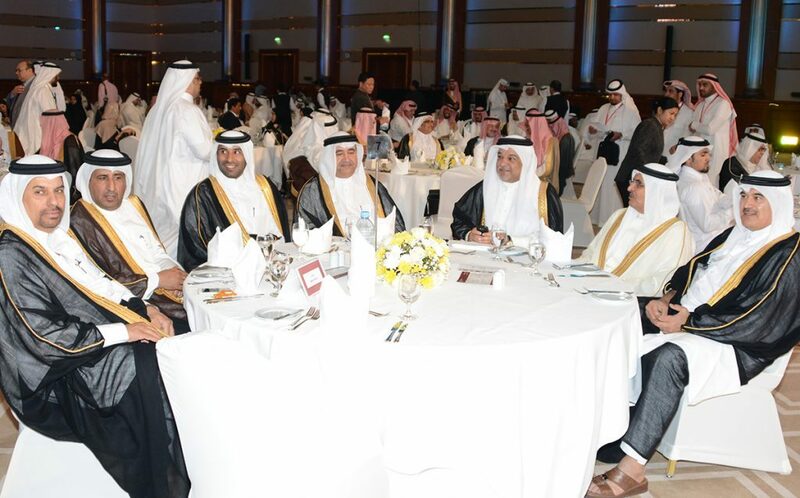 About 500 officials representing GCC ministries of commerce, industry, finance, planning and economy are participating , along with chairmen and board members of chambers of commerce, concerned organizations, institutions and offices as well as researchers in the economic, social and political fields. 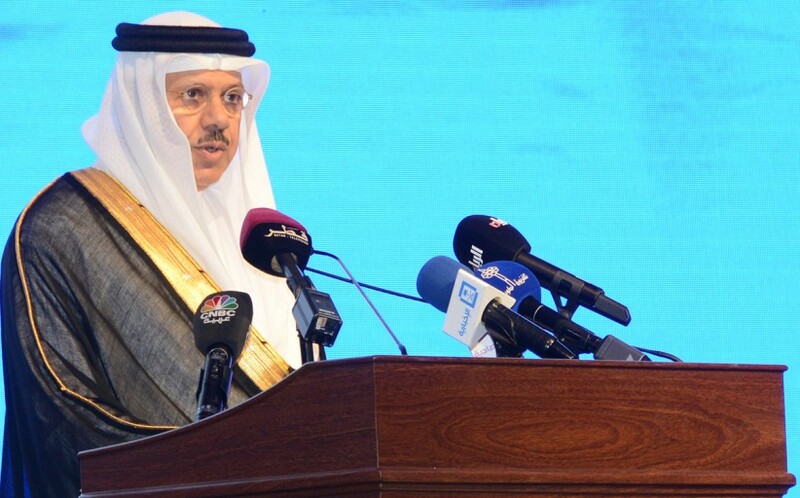 The two-day Forum will discuss four main themes — the march of joint GCC economic action, the role of private sector in sustainable development, economic and information structural reforms in the GCC states and the future aspects of customs unification and GCC joint market. It aims to review regional and international developments and challenges facing GCC states and emphasizing the need for more work and effort to enhance economic integration for realising security and stability of countries in the region by increasing their economic strength. The Forum will also discuss the future prospects of the Gulf economy in light of the economic crisis, regional developments and the decline in oil prices. The event aims to enable the private sector in GCC to increase its contribution to development projects and gross domestic product besides supporting entrepreneurs in building GCC economies. 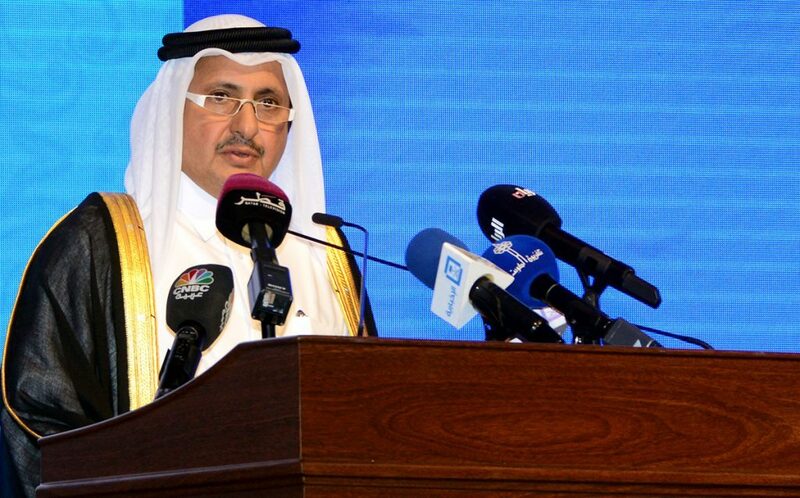 The GEF four major themes will be discussed in four sessions headed by distinguished economic dignitaries and the final recommendations will be submitted to the GCC Summit. 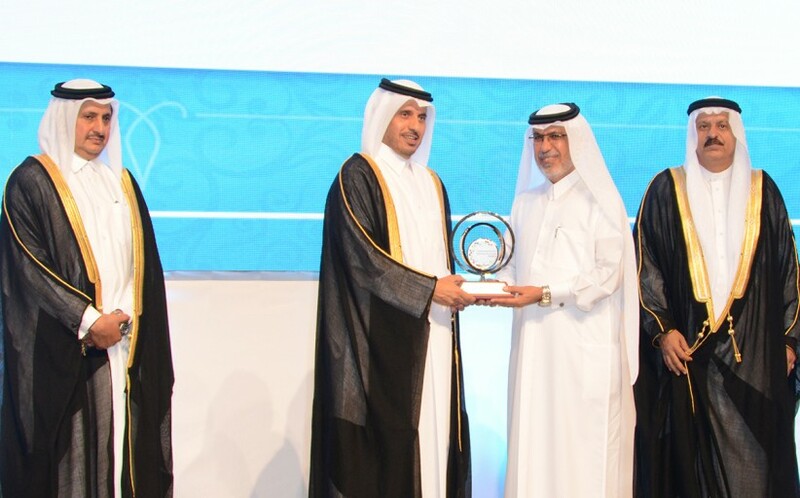 On the sidelines of the inauguration ceremony , HE the Prime Minister honored the Forum’s supporters and sponsors . 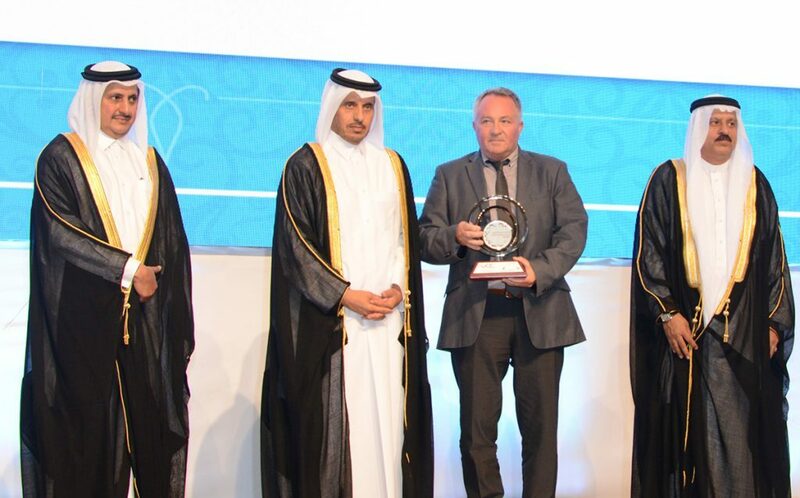 Qatar National Bank , Qatar Development Bank, and Urbacon Trading & Contracting . received strategic , SMEs Development , and golden honors respectively. Al Sharq Newspaper and Al Arabia Channel are media sponsors. 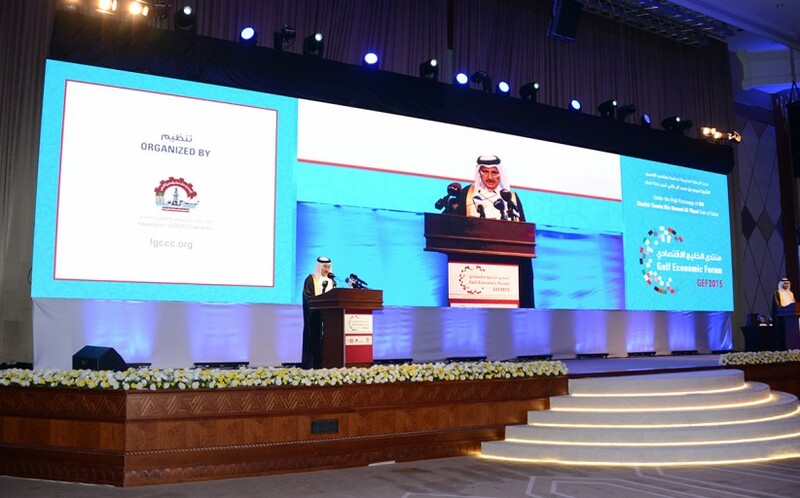 For his part , Qatar Chamber Chairman HE Sheikh Khalifa bin Jassim AL Thani said in his opening remarks that this Forum significantly reflects the Gulf private sector’s obligations towards the hub and development GCC countries witness. 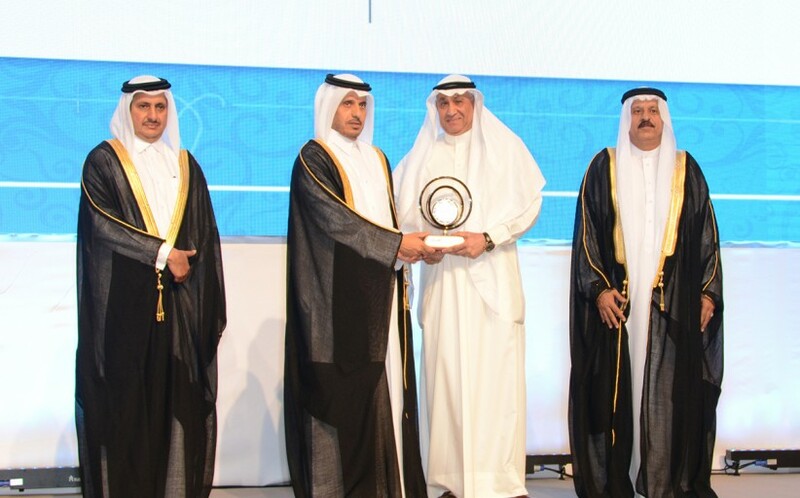 He underscored the Gulf governments exerted efforts aiming at supporting and solving the Gulf private sector issues and obstacles. Sheikh Khalifa praised the Father Emir’s initiative in April 2010 about holding annual meeting in Qatar gathering GCC leaderships with chairmen of Gulf chambers for reviewing all private sector relating-issues. The gulf private sector , he said , is fully aware of the challenges facing our countries and it is committed to fulfill its national obligations which is part of its commitment towards the gulf community. Sheikh Khalifa announced that the FGCCC ( Federation of Gulf Chambers ) will lay the foundation stone of the Federation headquarter in 7th December, 2015 under the patronage of HH Emir of the Eastern Province ,KSA. 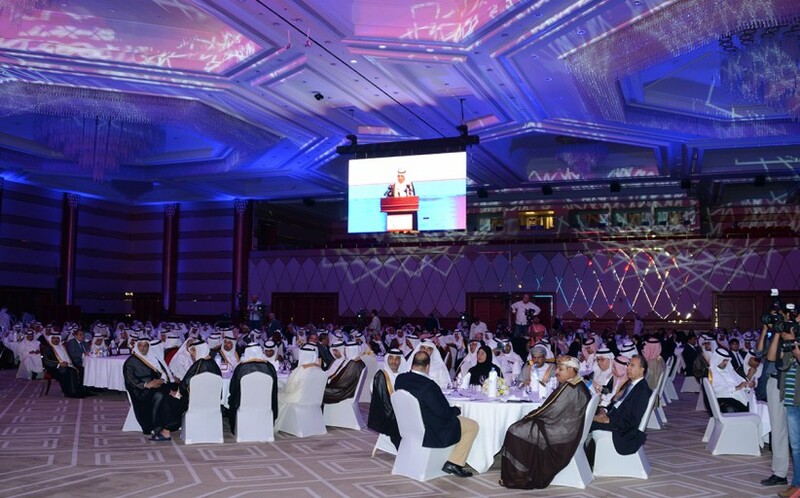 QC Chairman hoped the Forum would conclude in fruitful recommendations in order to enhance and develop the gulf economic citizenship and public private partnership.